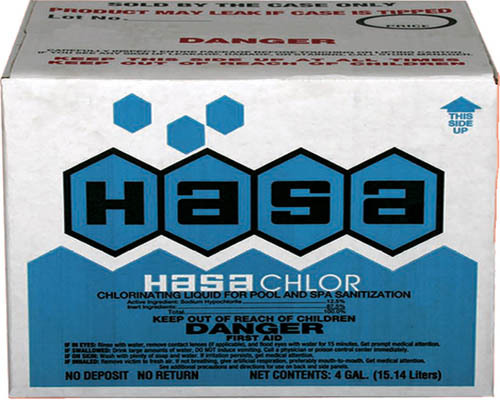 These 2 lb HASA Small Chlorinating Tablets were manufactured for use in erosion type feeders where they are slowly dissolved as the water flows over the tablets. Category: Chemicals. 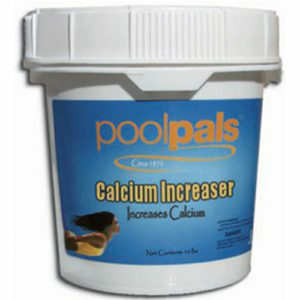 Tags: Chlorine, Chlorine and Acid, Chlorine Tablets, Pool Chemicals, Pool Maintenance, Pool Shock. 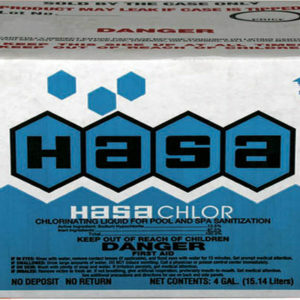 These 2 lb HASA Small Chlorinating Tablets were manufactured for use in erosion type feeders where they are slowly dissolved as the water flows over the tablets. 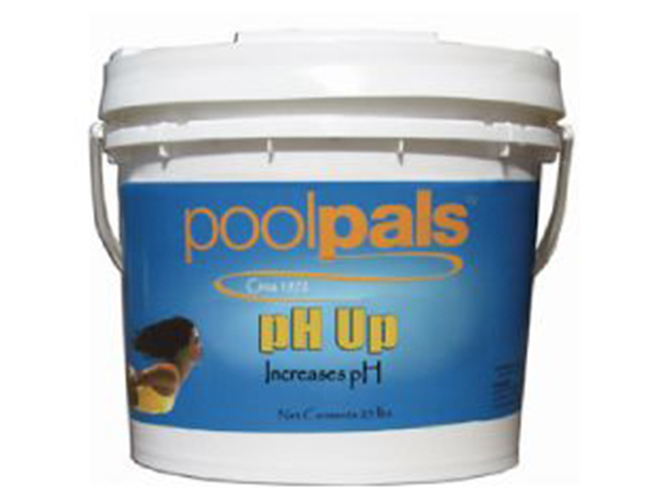 Do not throw HASA SMALL CHLORINATING TABLETS directly into the water. Do not place them in the skimmer. 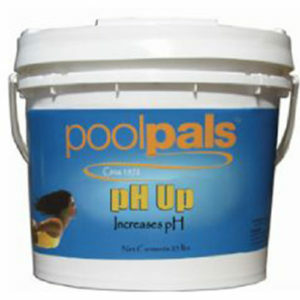 Contact with concrete or vinyl walls may result in staining. 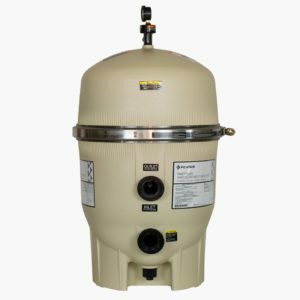 If the directions for use supplied with the chlorinator are missing or unclear, try 12 HASA SMALL CHLORINATING TABLETS per 10,000 gallons of pool water each 7-10 days. 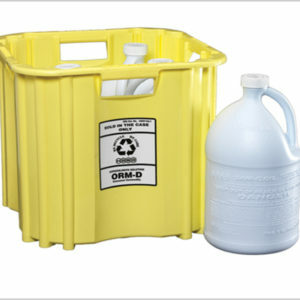 Twenty-four (24) hours after filling the chlorinator, check the available chlorine with a test kit. 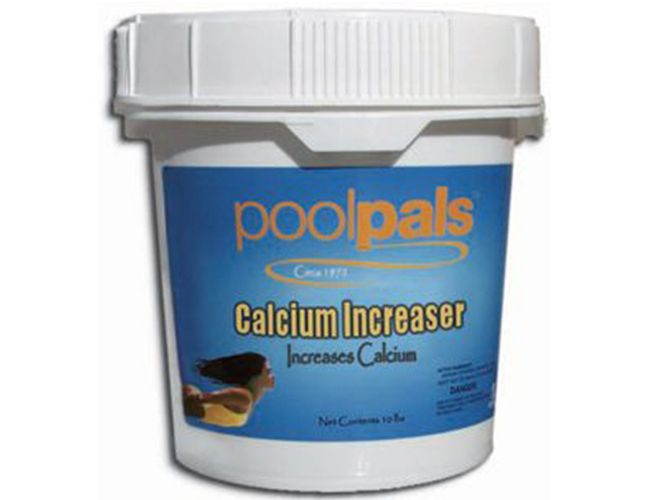 If necessary, adjust the feed rate so the available chlorine is maintained between 1.5-3.0 ppm. 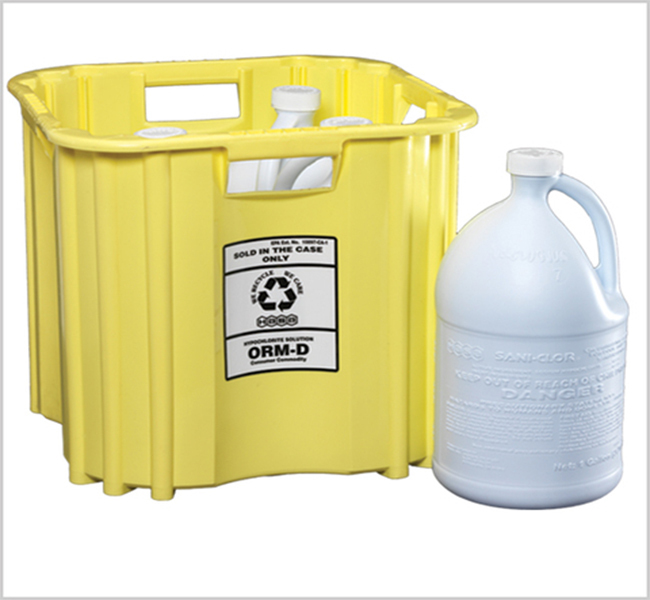 If you are unable to maintain a residual after 3 days, superchlorinate. 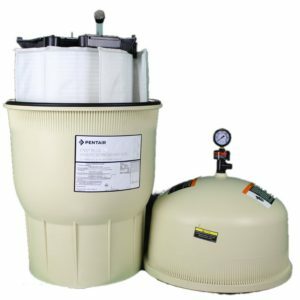 Superchlorinate and reconnect feeder when residual is below 3.0 ppm. 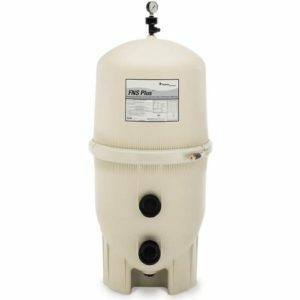 Readjust feed rate to maintain a 1.5-3.0 ppm and the pH is between 7.2-7.6. 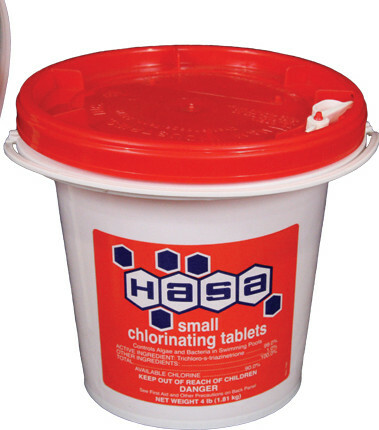 HASA SMALL CHLORINATING TABLETS are 90% available chlorine.